Toyota Corolla is one of the bestselling vehicles of the Toyota brand, and indeed the world. The small family car has been wowing the world for years since it was first released back in 1966, now on its eighth generation its better and more popular than ever before. 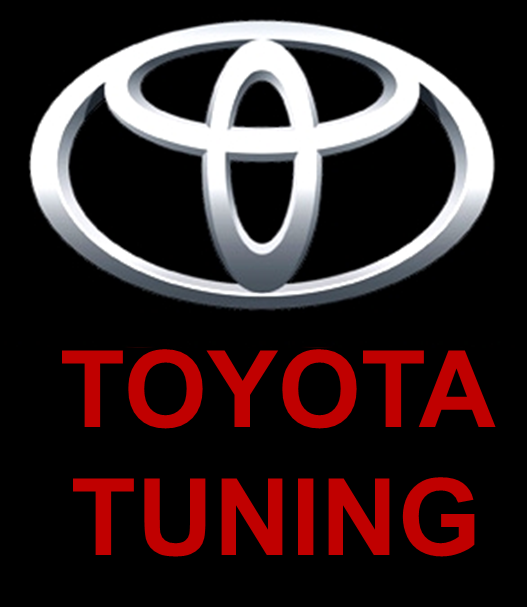 Viezu is now extremely pleased to reveal ECU recalibration for the Toyota Corolla 1.6, 1.8 petrol and the 2.0 diesel engines. The remap is personalized to the specific customer requirements for economy, performance or even a bit of both. So whenever you?re after fuel economy or wish for a smoother drive for the family car, Viezu Technologies has you covered. Viezu Technologies custom remaps are all made in house on our 3000bhp Mustang Dyno, so you know you will get the best possible remap if you come to us or one of Viezu approved dealerships.